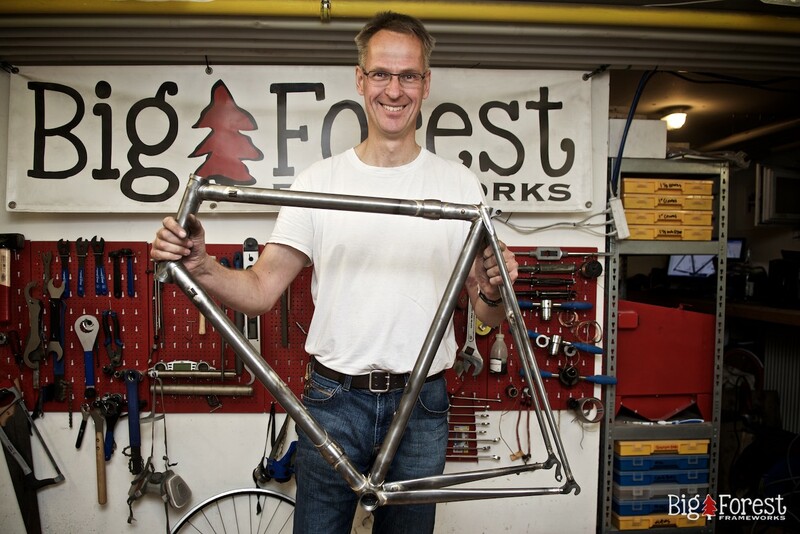 First we build the lugged brazed frame, which is the easier of the two. Then a lugged fork that fits this frame. With the experience of the lugged frame under your belt, you’re well prepared to build the more challenging fillet brazed frame, and it will be more fun. I recommend to build a lugged road bike or single speed for your first frame, for rim brakes. 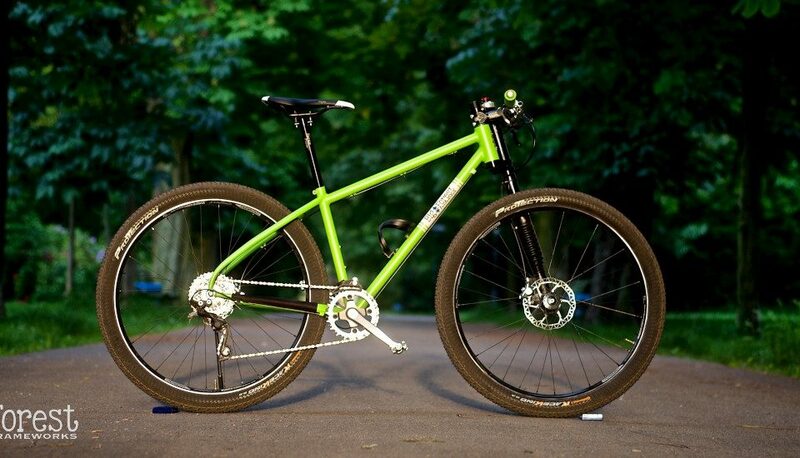 The 2nd bike can be whichever type of frame you choose, including a mountain bike, with disc brakes. 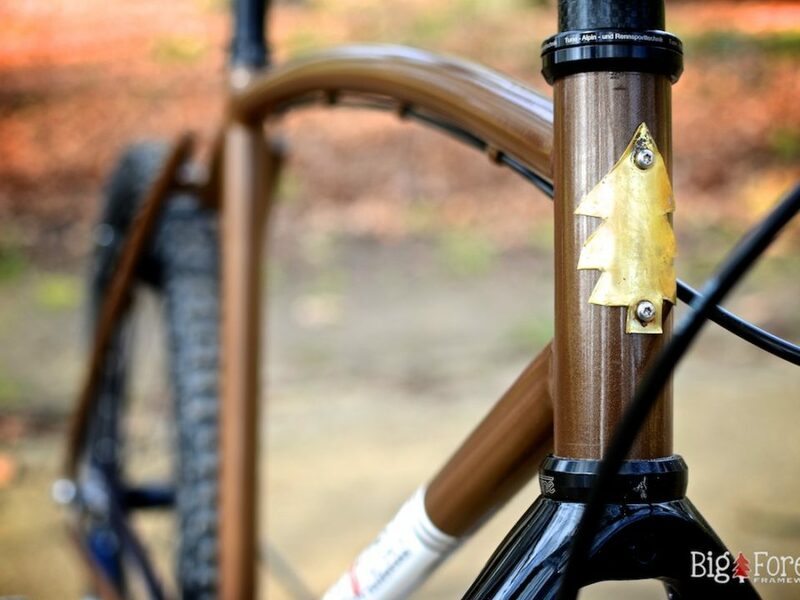 This is a great way to enter the world of frame building! The Deluxe Frame Building Course lasts 10 days. The course takes place in my workshop in Potsdam-Babelsberg (only 30 minutes from Berlin via the S-Bahn). Please send me a message to enquire about course dates. There are a maximum of 4 students. 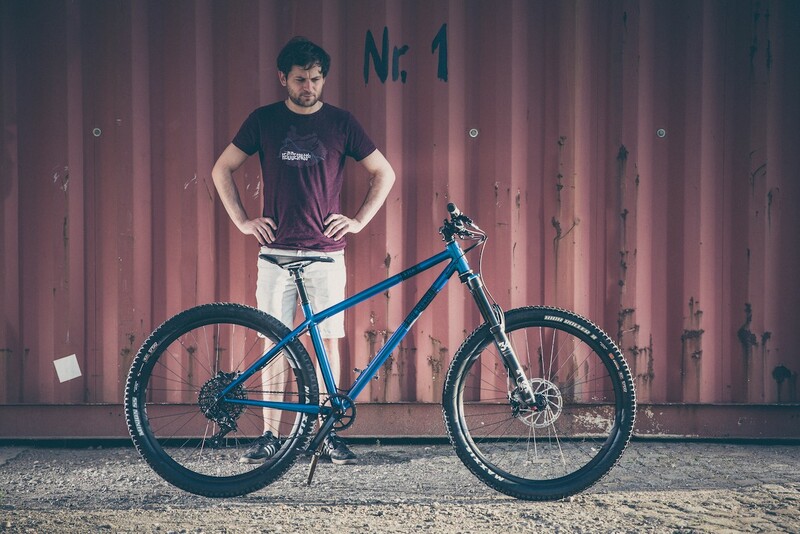 Most people first build a lugged single speed, road, or trekking bike, and then a mountain bike. For the first frame I show you how to build a frame with lugs. The second more difficult fillet brazed frame we’ll build in the following week. Everything. Some frame building courses concentrate more on the theory. In some courses tubes are already cut before you get there. In my opinion cutting and brazing is the bread and butter of frame building. In my courses, under my direction, you will build the frame completely by yourself. I have all the tools you’ll need to build your frame, plus thousands of hours of experience building pretty much every kind of bike you can think of. Working together, you can build your own framethat you will go home happy with. Material costs are not included in the course fees. The material cost can vary quite a bit from frame to frame. The typical material cost for a fillet brazed frame is around 250 – 600 Euro. You tell me when you have time for a course, be as specific as you like. I’ll get back to you as soon as possible with regard to if your dates are free. Whether you’ve already built your first frame, or never had a drill in your hands before, with my tools and experience you can do it. And be happy with the results. For the frames I recommend the best steel from Columbus and Reynolds. The material cost from frame to frame can be very different. 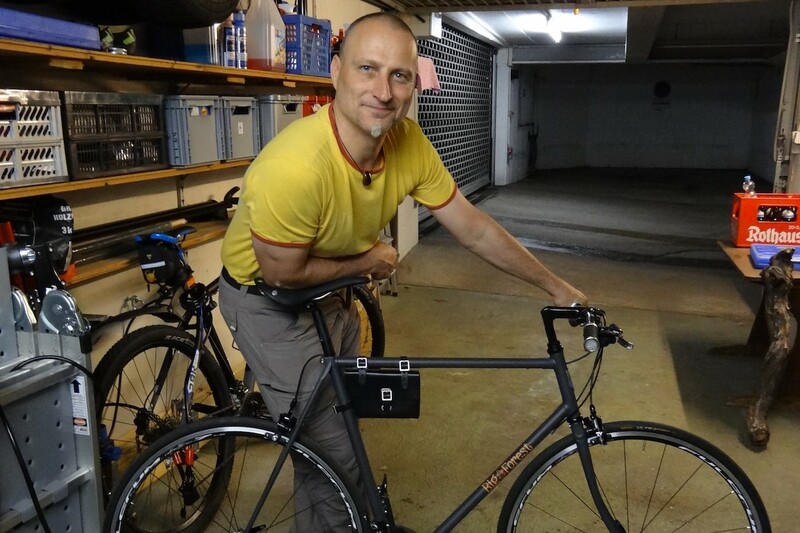 Typically this is around 500 – 1000 Euro for one lugged and one fillet brazed frame, including a lugged fork. If you prefer you can pay for the course in 4 separate payments. Rather buy it instead of build it?